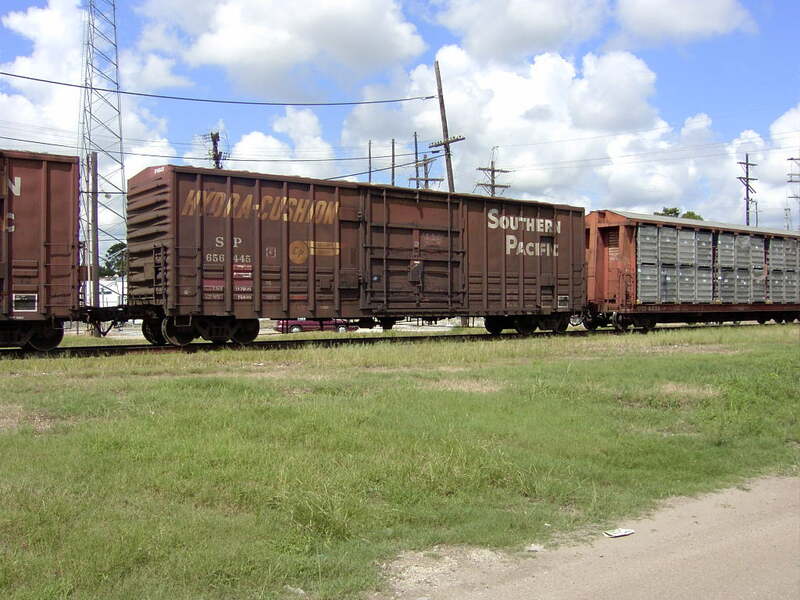 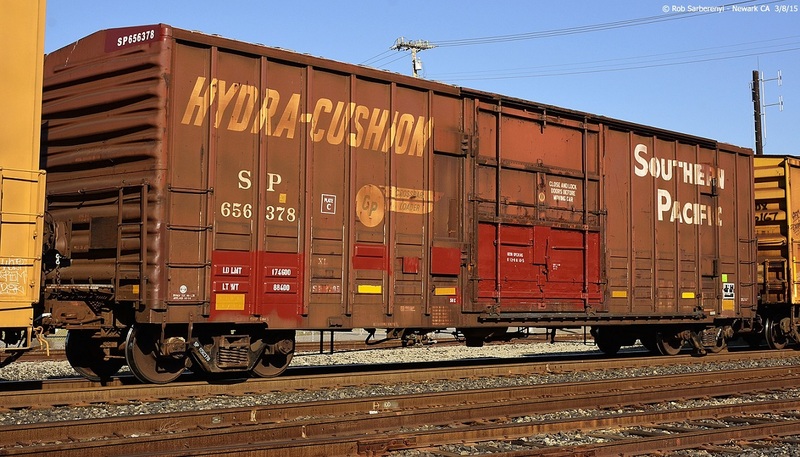 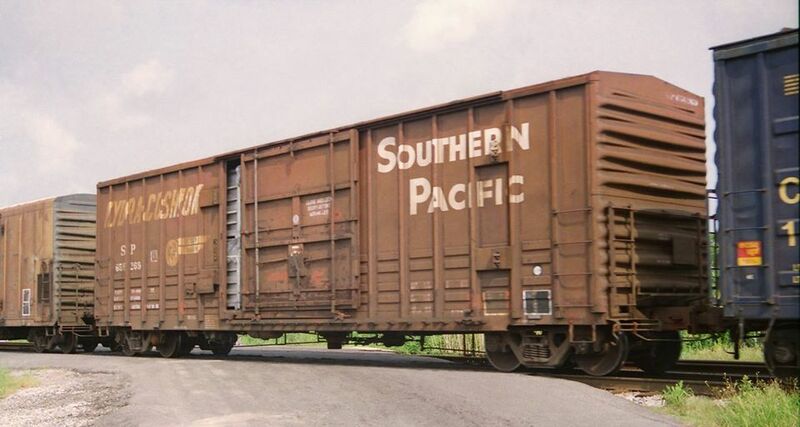 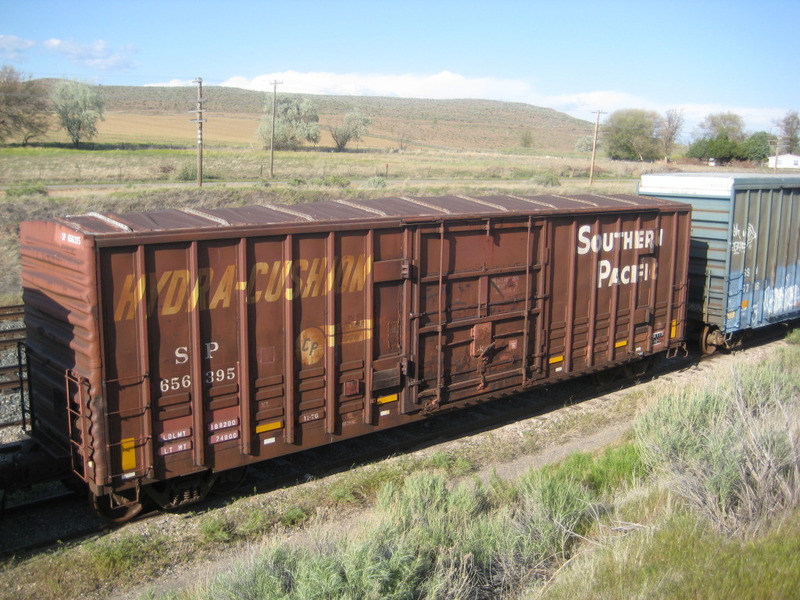 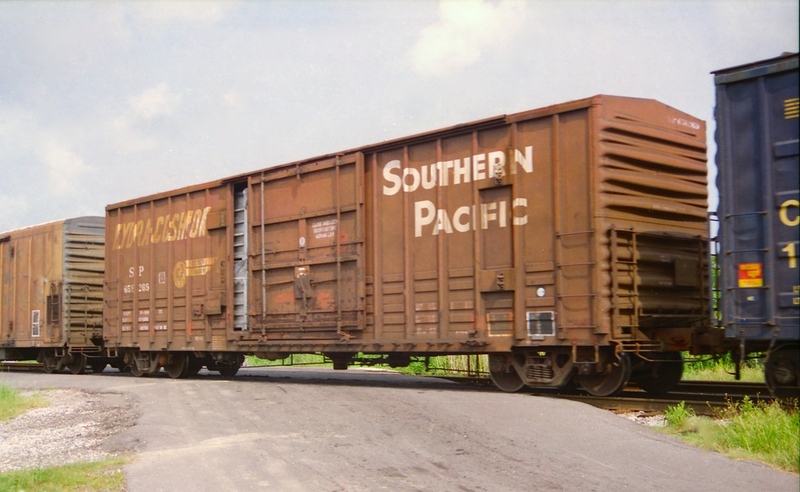 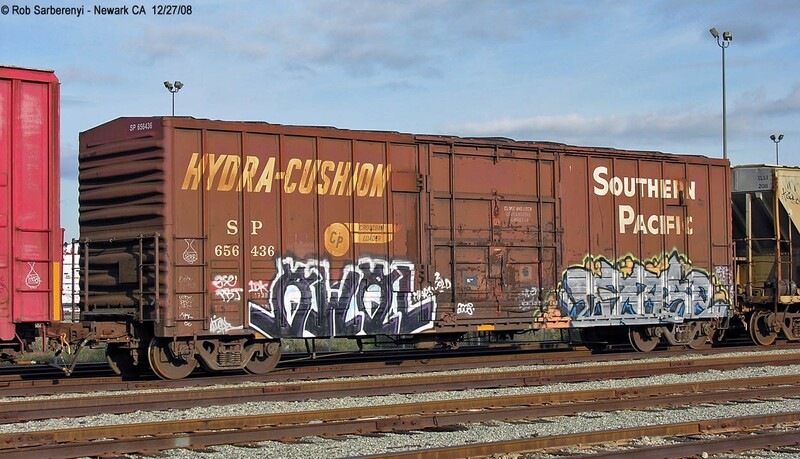 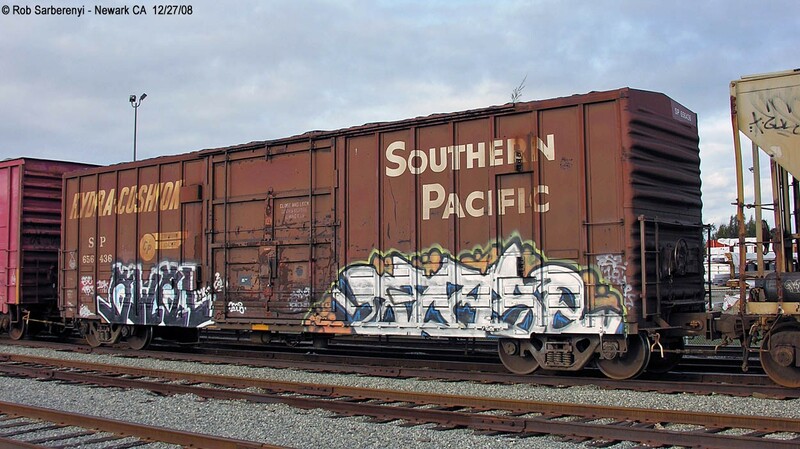 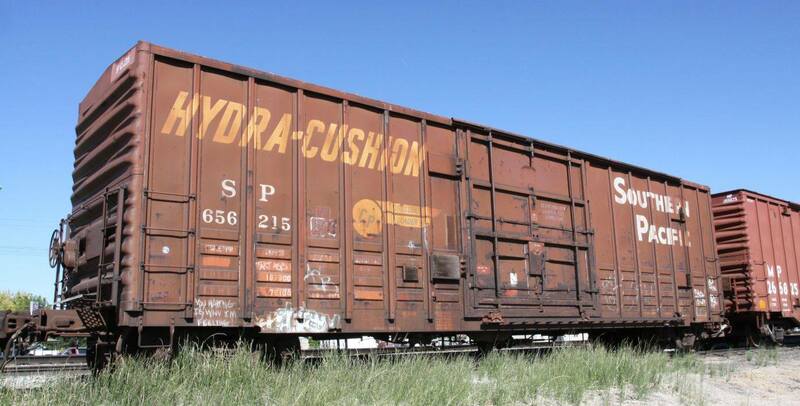 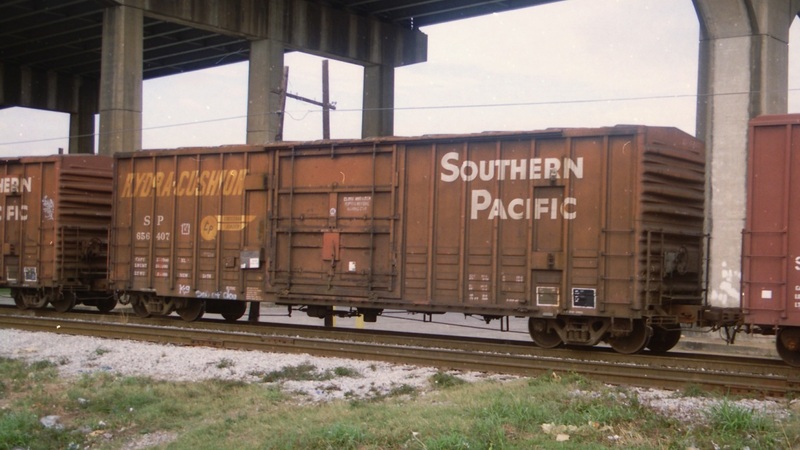 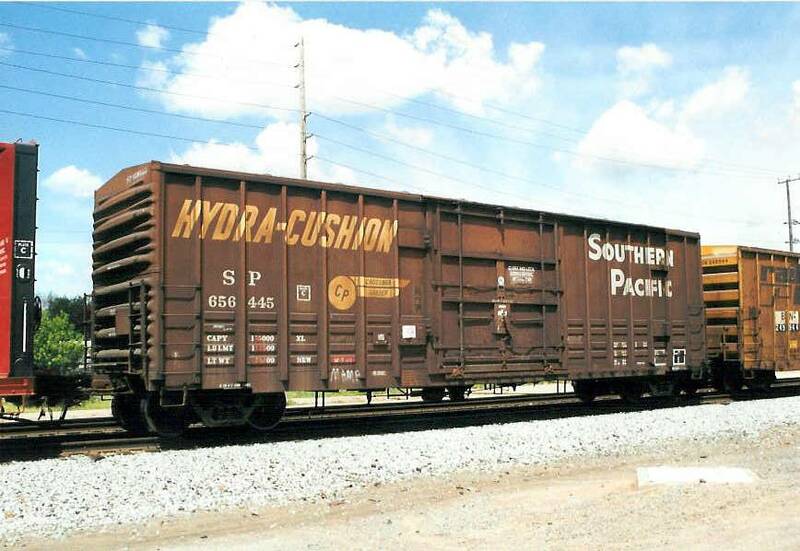 These 50'-7" loader equipped box cars were built by PC&F in 1976. 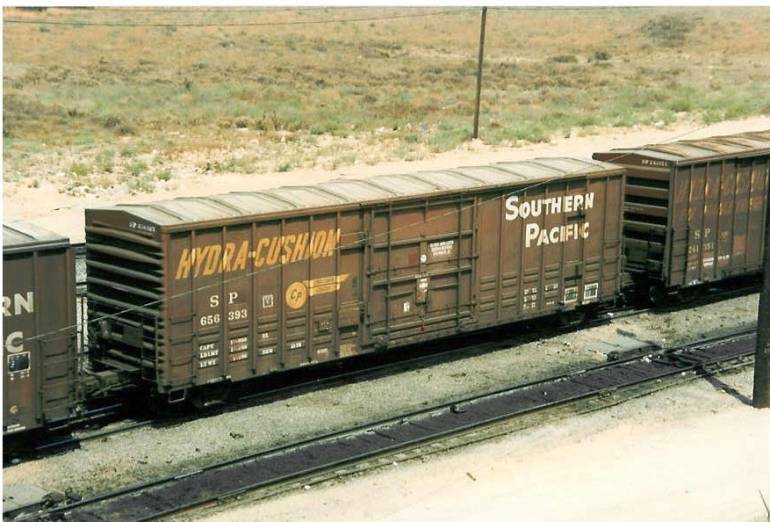 They featured 5195 ft3 capacity, Hydra Cushion underframes, half-height waffle sides, Car Pac loaders and a 12'-0" door opening. 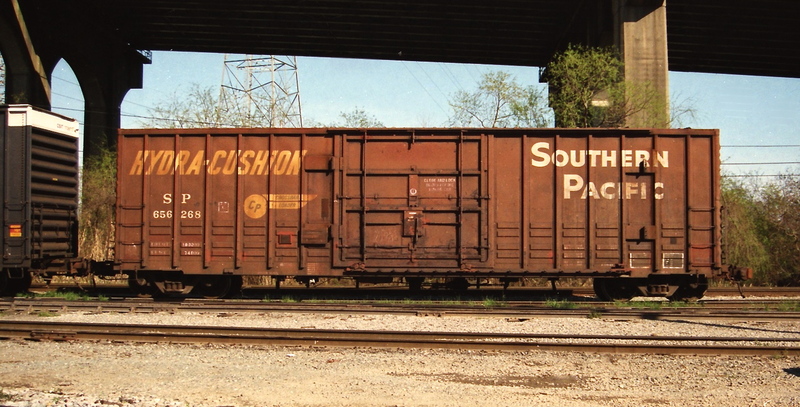 A group of 50 cars from this class and B-100-43 were purchased by Amtrak during 1997 for conversion to express boxcars as AMTK 70000-70049. 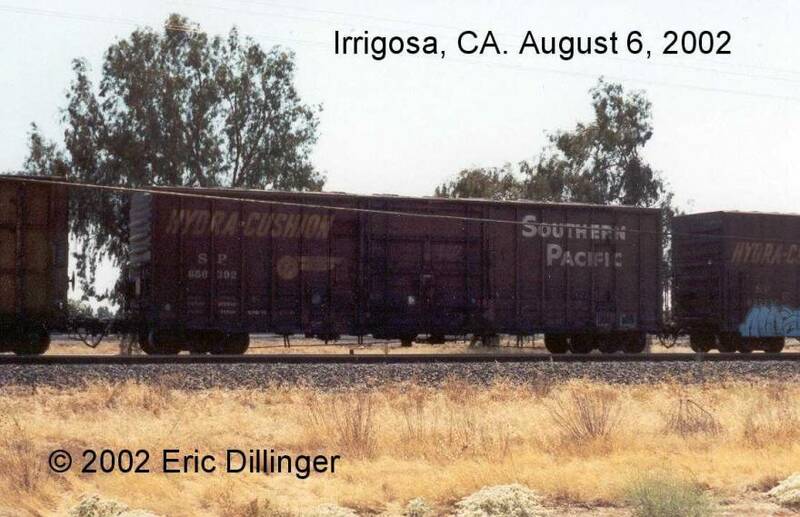 They were converted by Gunderson in Springfield, OR in July and August 1997. 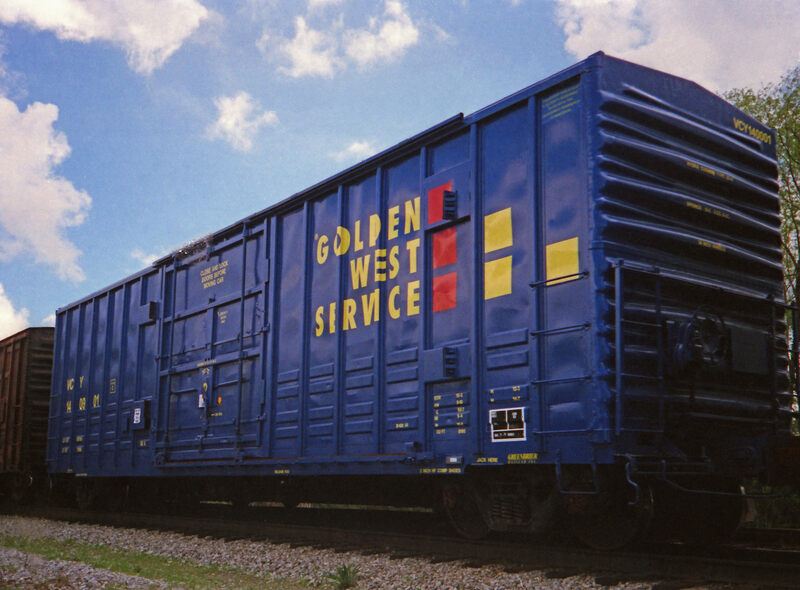 They appear to have been originally painted green, but some also wear sport a silver body with a blue stripe. 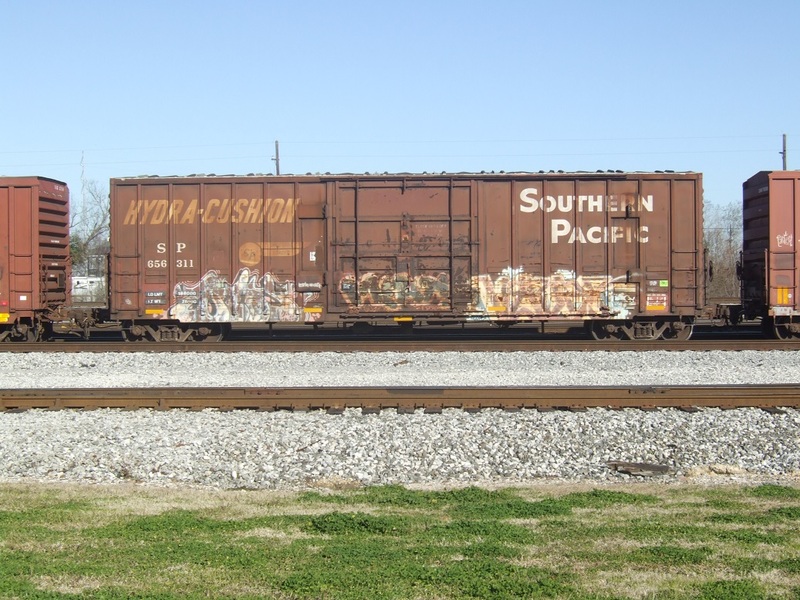 More info and photos can be found at Chris Hebner's Amtrak page.